Please delete the 0-100 mph and 0-150 mph datas, they are done by the sedan version! 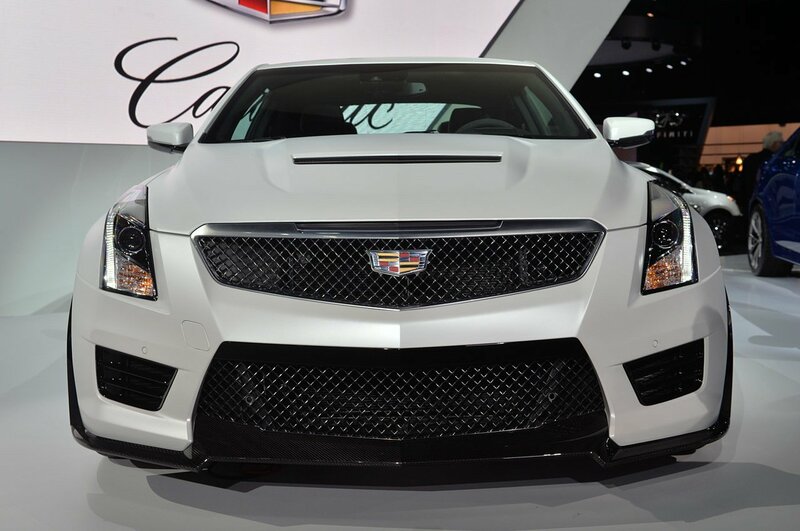 The sedan version has 464 HP and I don't think GM would make the coupé and the sedan version have different power figures. Wikipedia authors sometimes don't know the difference between metric horsepower and imperial. That 464 could be PS, not HP. But I will applaud the fact that use of "PS" and metric horsepower has become mainstream across all types of media (online and offline). This wasn't the case 5-7 years ago. FL was one of the pioneers of using the PS and metric as primary acronym and unit for horsepower. I think the 1/8-mile est. came from the original (coupe) results "fakefillerfour" spreaded 4 months ago; but I did notice the estimates for the Ferrari Enzo was slightly changed a month ago, and the 599 GTB had its 1/8 est. trap down from 105 to 103, while retaining the 7.7s number. If this was doing 0-60 in 3.9 and 0-100 in 8.4 (C&D #'s), it would have to do the 1/8-mile in 7.9-8.5 seconds at 96-101 mph, especially with the 1/4 being 12.1@122. Because estimates are not often re-calculated (hardly ever are). Everyone knows it's not possible to go from 90-100 in 0.2 seconds unless you had a funnycar or top fuel dragster. 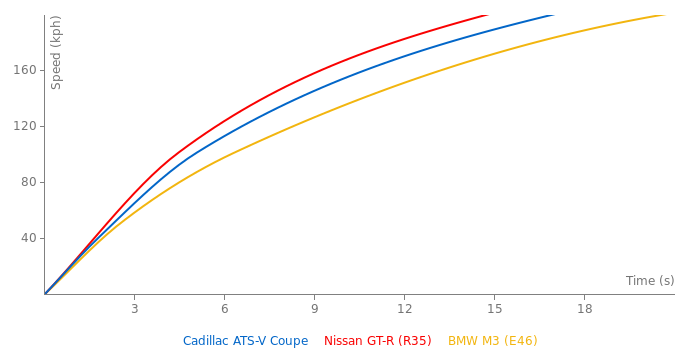 3800lbs, Single clutch and rwd and for 61k Usd, A trap speed the same as an M5?...That is impressive. I expected this to be lighter. 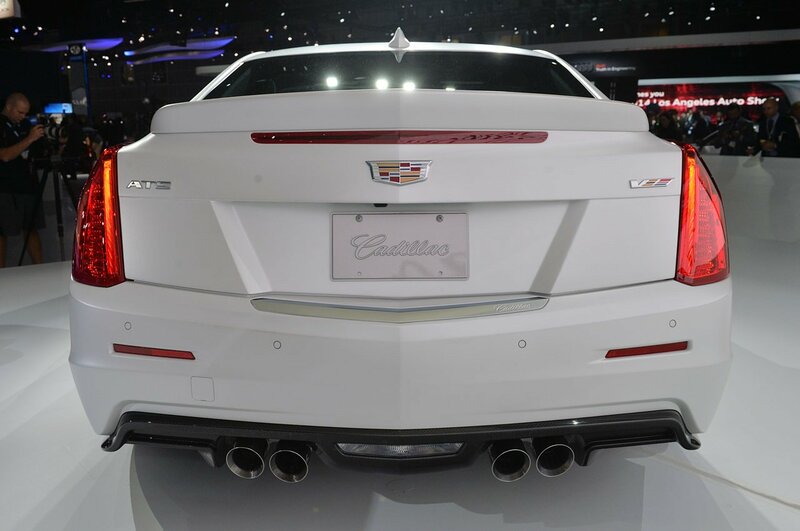 Haha BR2+, I forgot you hate the look of the CTS coupe. Yeah looks great, 4 door looks good to, Atleast they didnt fk the coupe up like they did with the CTS, I still think this car is about 12 inches too long, But looks great, But it wont out accelerate the M4, Im almost 100% certain, On track however it just might, Dunno though, Very good chance of it though. 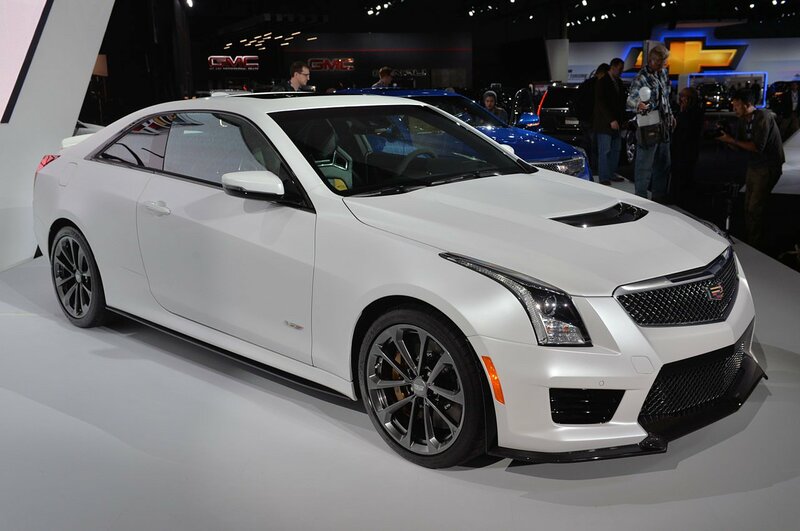 I "Think" i might rather have a V8, But that is what the CTS is for, For this car im not too picky about it, Its nice to see a high powered 6 cylinder car. Although i would have gave it round 500Bhp or so, To match the 'True" Bhp number of its main rival the M4. But nontheless it looks fantastic inside and out, Cant wait for tests. I think the car would be quicker with a normally aspirated V8 with the same horsepower.